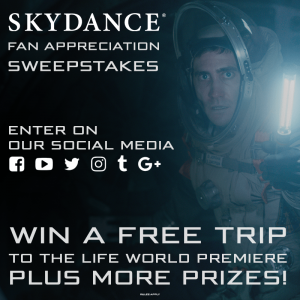 Win Tickets to the LIFE World Premiere at SXSW! This is your chance to WIN BIG and walk the red carpet at the World Premiere of our upcoming film Life at South by Southwest on March 18th. Click to enter and follow the instructions!